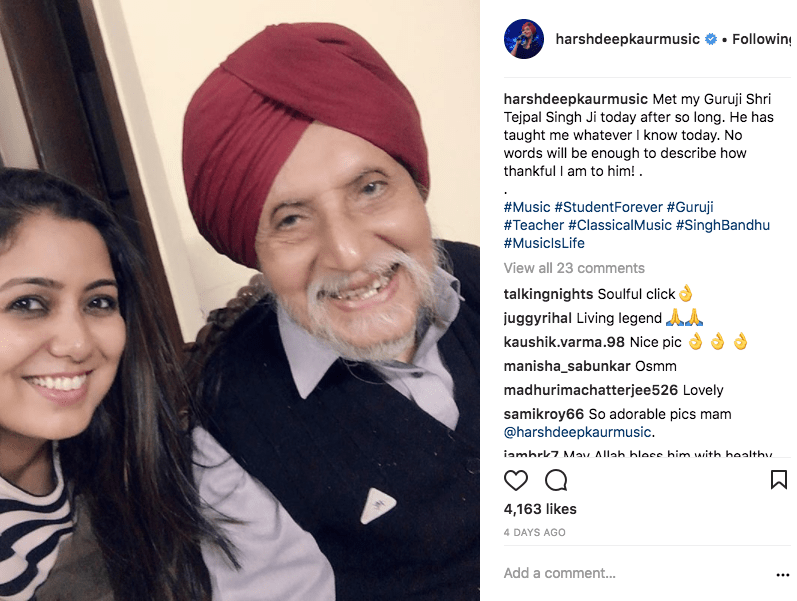 We at Asian Arts Agency are celebrating Harshdeep Kaur’s girl power! The Queen of Bollywood and Sufi has certainly made a name with her talented vocals. However, there is a lot more to this superwoman. Read on to find out! 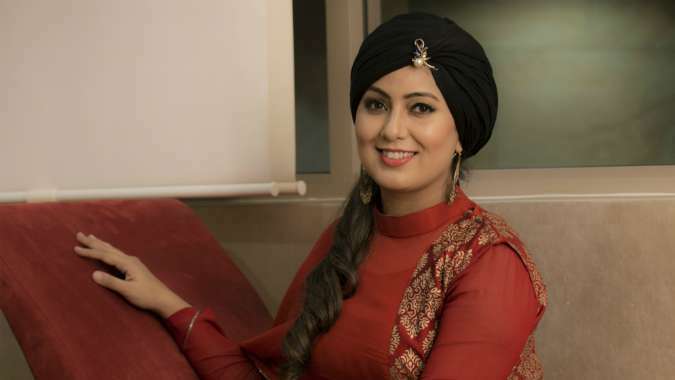 Harshdeep Kaur is the first female to win TWO Indian reality show titles! A R Rahman, Pritam and Shankar Ehsaan-Loy are a few of the leading musical directors Harshdeep Kaur has worked with. Harshdeep Kaur is one of the few Indian singers to have sung for Hollywood. Her track R.I.P was part of Danny Boyle’s film, 127 Hours. Some of her superhit songs include Heer from Jab Thak Hai Jaan, Ik Onkar from Rang De Basanti and Nachde Ne Saare from Baar Baar Dehko. Education for girls is a challenge in India. According to some, educating boys takes priority. This attitude is opposed by many, including Harshdeep Kaur. 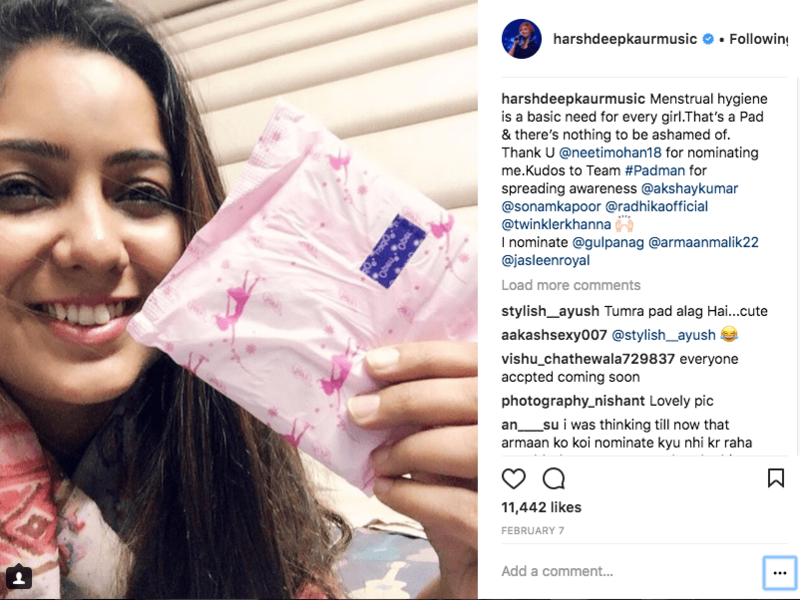 To show her support, Harshdeep Kaur participated in an anthem focused on educating the girl child. A war cry against air pollution, Hawa Badlo encourages every individual to take responsibility to change the air around them and make the environment cleaner and safer. 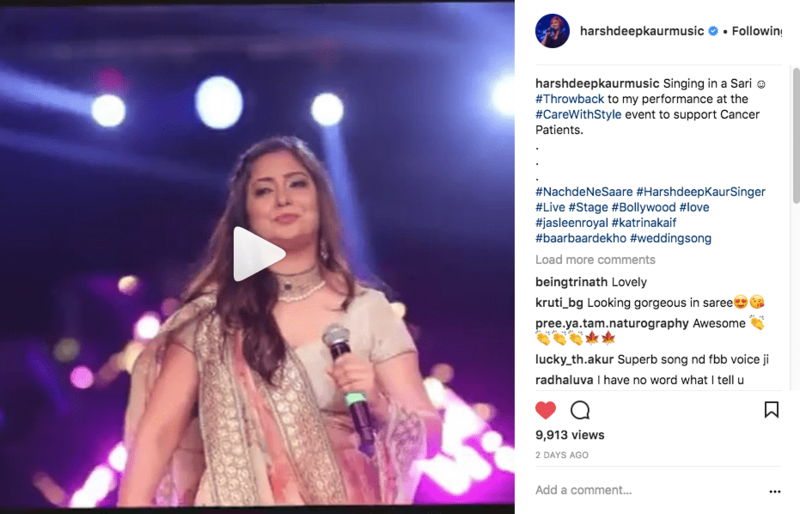 Harshdeep Kaur sings with Indian singer Javed Ali to help this mission come true. Harshdeep looked stunning in a sari as she sang Nachde Ne Saare at the #CareWithStyle event to support Cancer patients. 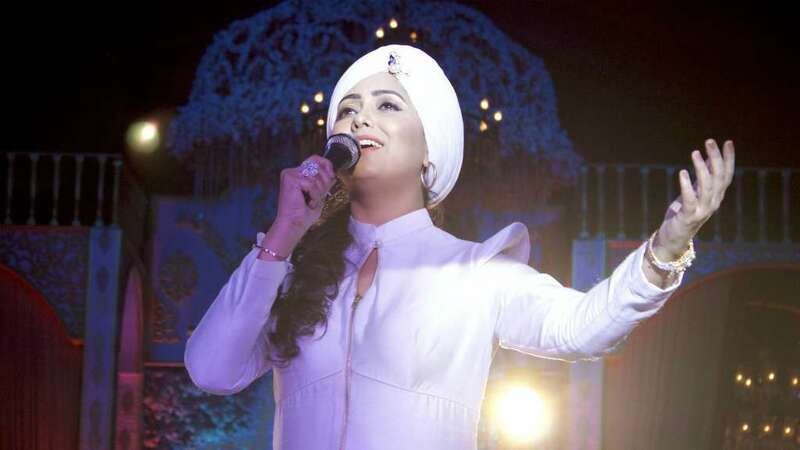 See Harshdeep Kaur perform live in London and Birmingham this March!